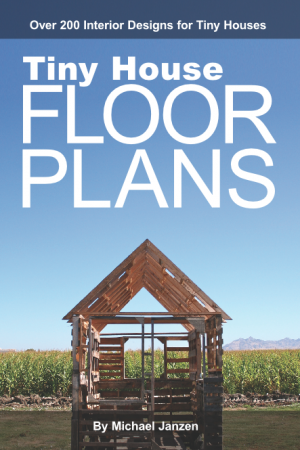 Billy Writes about How to Know If You Should Move into a Tiny House? 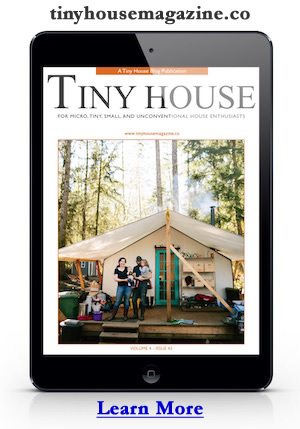 Read more about How Do You Know If You Should Move Into A Tiny House? This entry was posted in Tiny House and tagged Billy Ulmer, Esther, Kenny, tiny house, Unlikely Lives. I have seen this tiny house elsewhere and absolutely love it! It is so beautiful and spaciously designed, yet warm and inviting while giving the couple opportunity to indulge their talents. You can tell a lot of thought went into this life choice. Terrific home! Thanks for sharing it here. Hi, I luv everything about small houses.I live in a house 2-3 times bigger but storage space I lack drives me insane. How do you cope wth storage space? I hve a 6 n 8yr old, boy with legos n figurines, wii games etc, daughter art craft n plush toys. I put a lot of stuff on the table coz there isnt room.